The “Next Generation” in diesel horsepower is here! The digitally controlled dual stage SX2d lets you use all the nitrous power your diesel can handle. 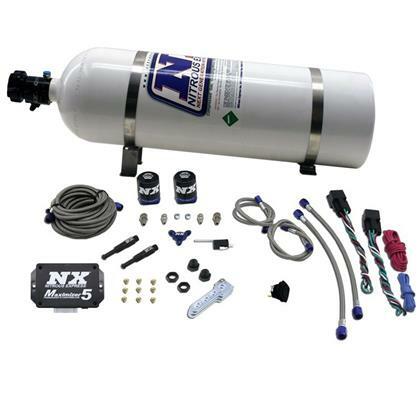 Two digitally controlled progressive stages, two giant 500HP Lightning solenoids, two giant NX dry nozzles, an extra capacity 15lb nitrous bottle all working together to give you the ultimate in control and MADE IN THE U.S.A. quality!